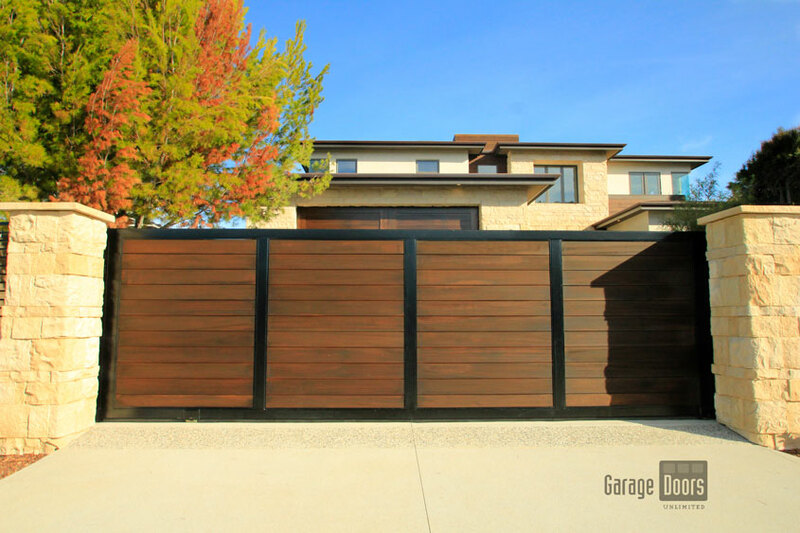 Our driveway gates can be made in any style at GDU. 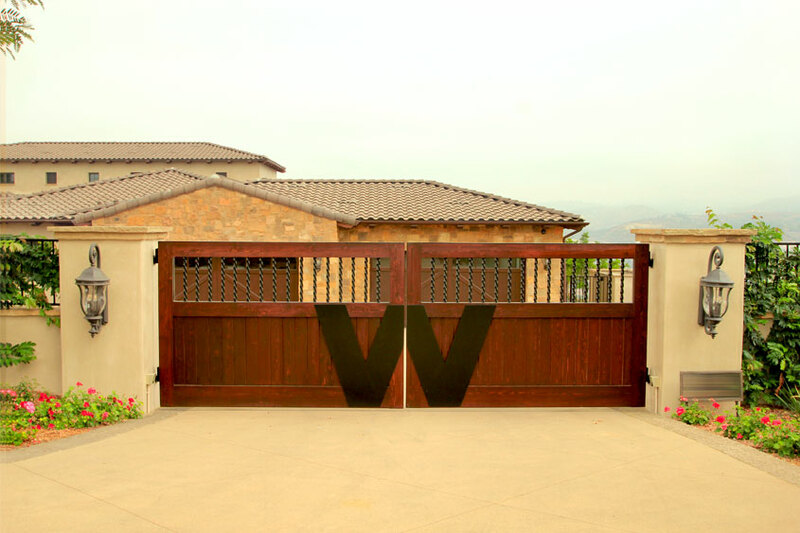 We make custom wood, wrought iron, and glass gates that are all constructed in our warehouse. Whether you have a modern home, colonial style, or Spanish inspired, all products are made to compliment the space you live or work in. 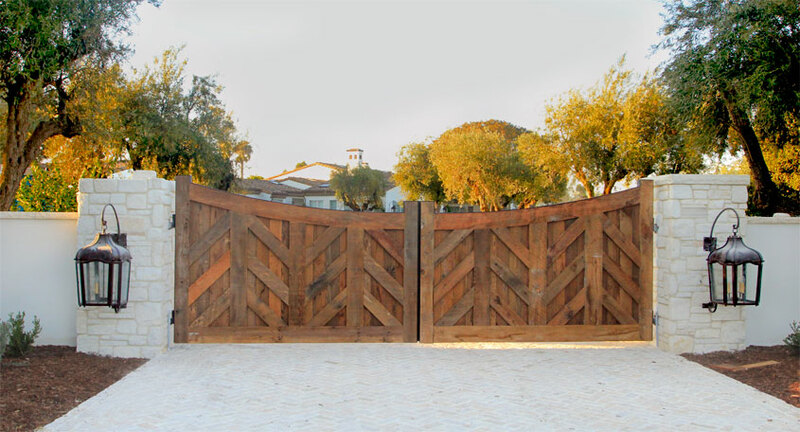 The design consultants are trained to go over gate materials and pricing that will help you choose the right style for your budget and needs. All of our gates at GDU can be made to operate automatically or manually and be either sliding or bi-parting (swing out). 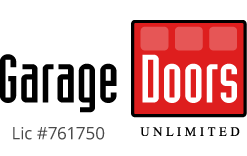 We use the latest gate openers from LiftMaster and All-O-Matic to power your new gate. 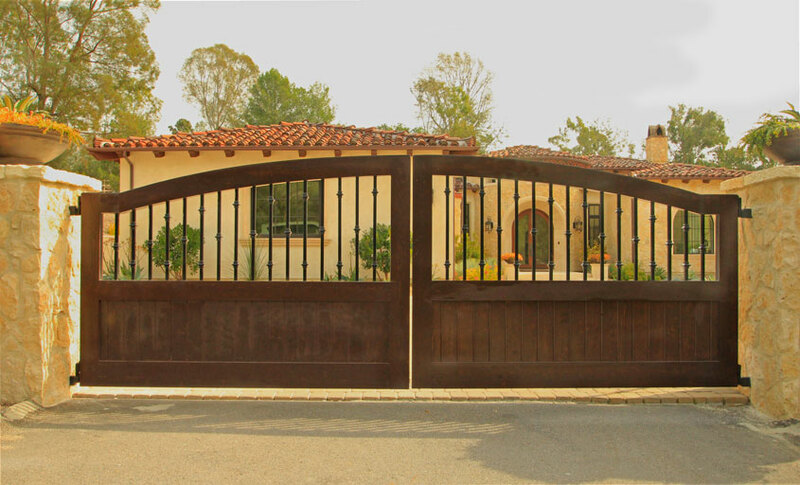 Our gates provide an added element of security and curb appeal to your home. 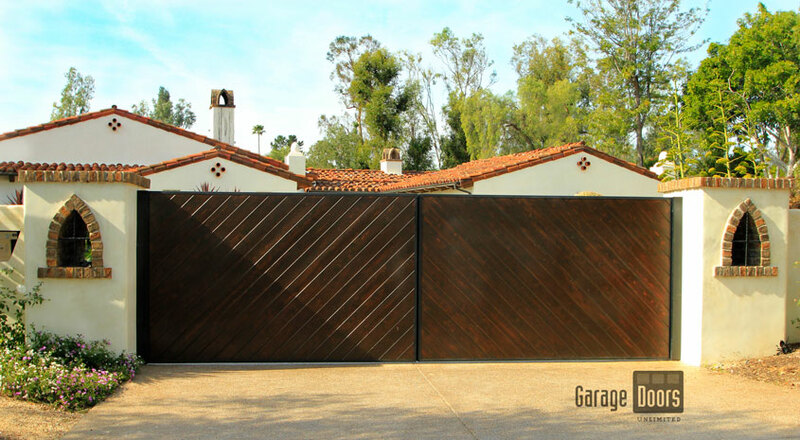 Keep your loved ones safe while adding to the overall value of your property with custom driveway gates. Each design and style is unique to the individual home and request. Do you have a more rustic home? looking for the natural texture of wood? Or are you in search of a more classic style like our wrought iron gates. 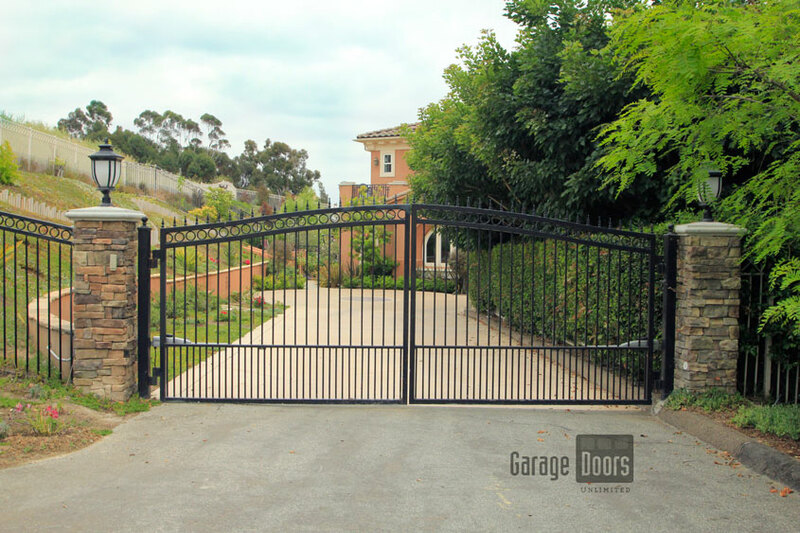 The quality and stability of our driveway gates are matched with a great team of techs who will install your gate with the same amount of care and detail as the hands that built them! 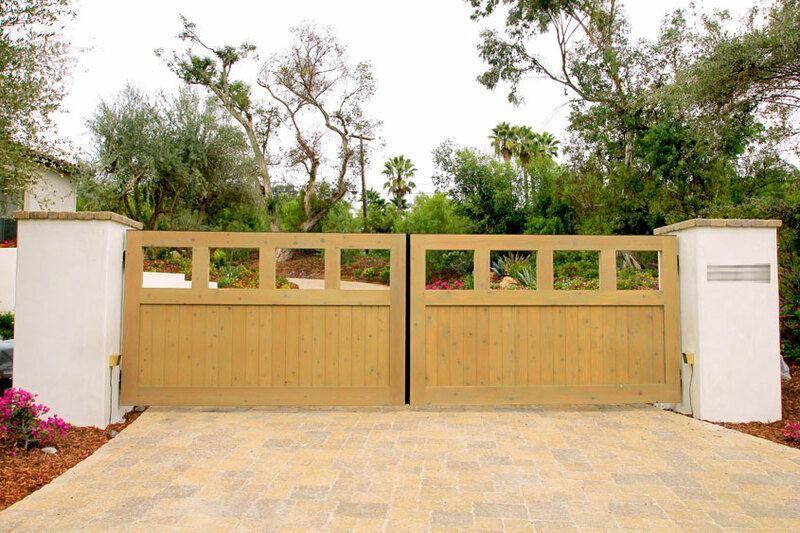 Browse GDU’s line of gates and see why we make the best product in San Diego! 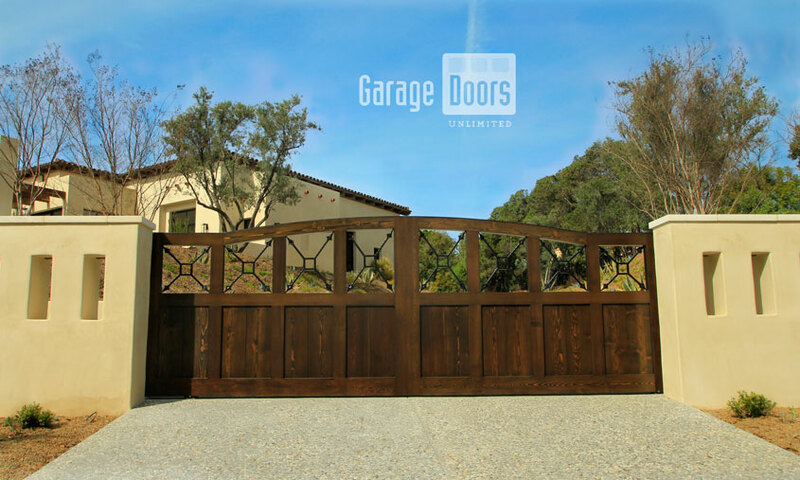 Wooden gates are our specialty at Garage Doors Unlimited. 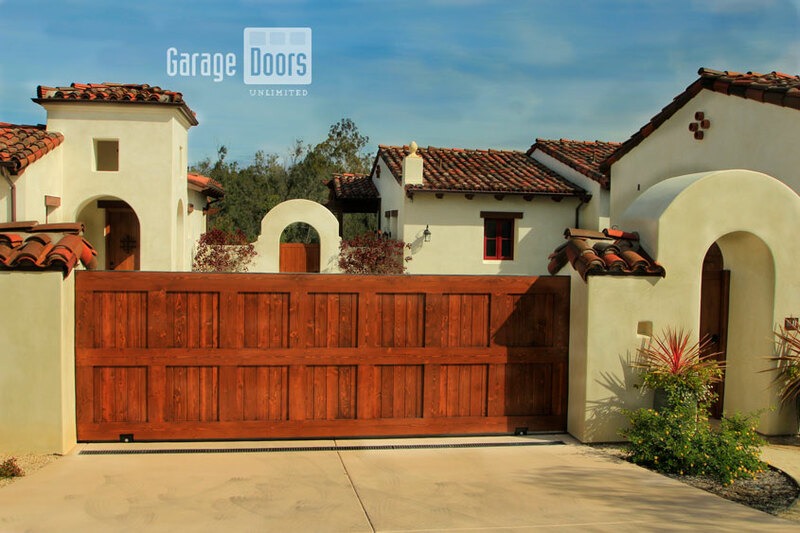 We can recreate the distressed wood of the Mediterranean style or the flushed lines of a contemporary gate while using the best in wood from Birch, Red Cedar and Mahogany. 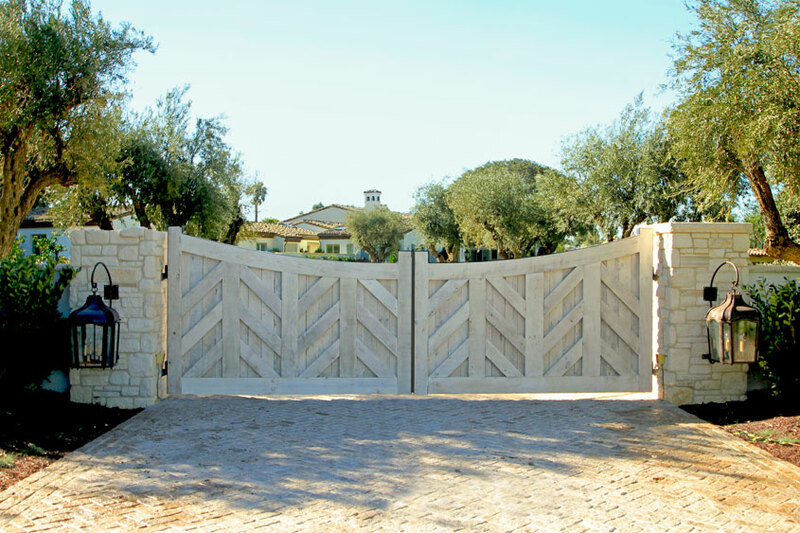 All of these gates can have matching wood door jambs. Accessories are available as well like iron traps, metal filigree design, or speak easy’s and portholes. You name it, we can get it! 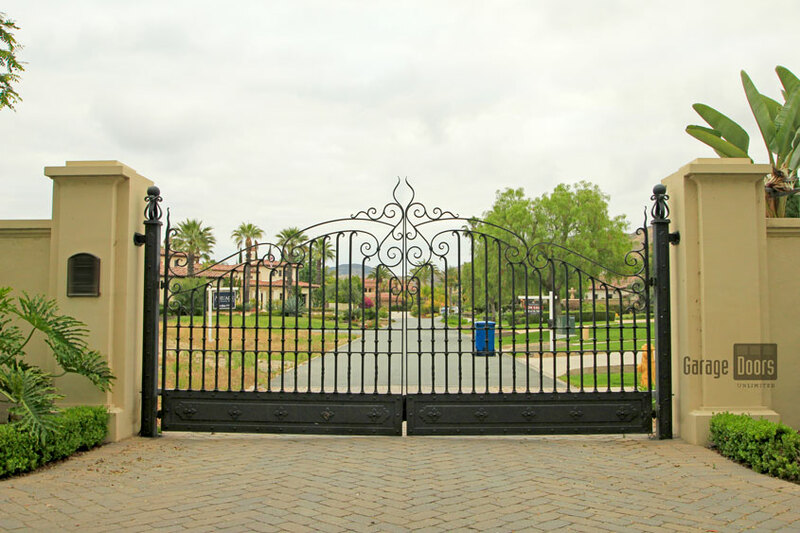 Wrought iron gates are elegant in addition to being incredibly long lasting. Their longevity stems from a special process called galvanizing. We carefully prep the iron and follow a tedious regimen that dips the metal in zinc. 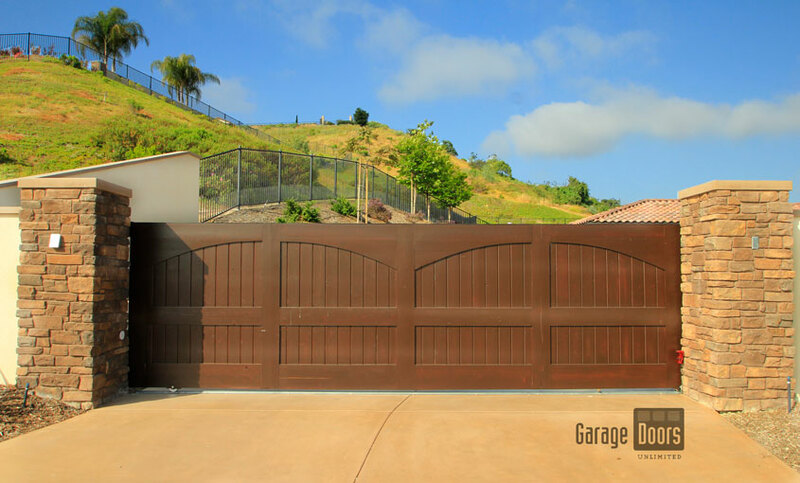 The coating will prevent this gate from rust and decay over time. These are some of the newest additions to our gate collection at GDU. 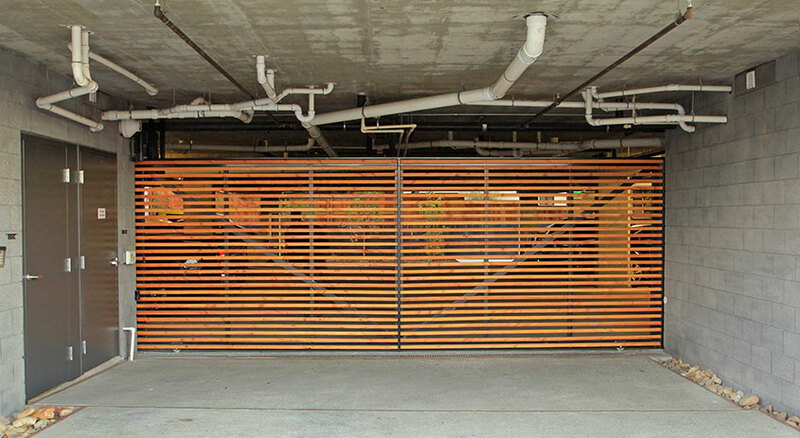 Each glass panel is made from our glass garage doors and are customized to be a commercial or residential gate. 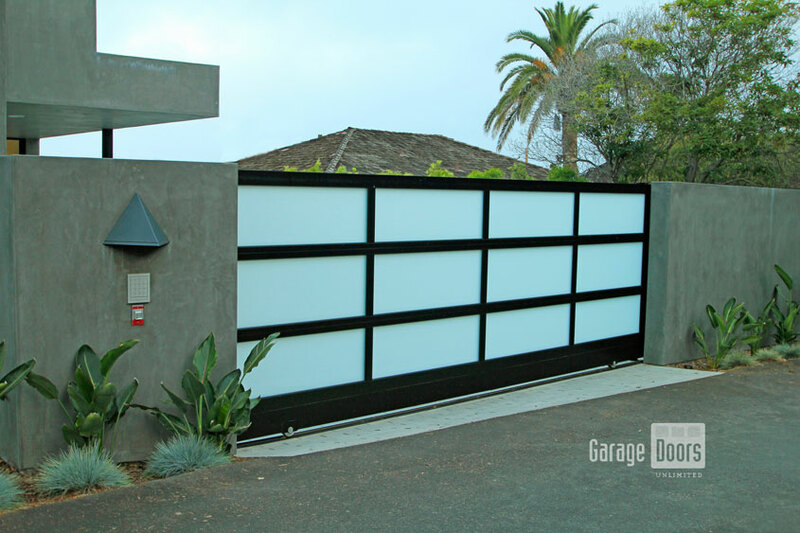 Modern and stylish, the glass is tempered and the aluminum frame comes in the same variety of colors as our garage doors. 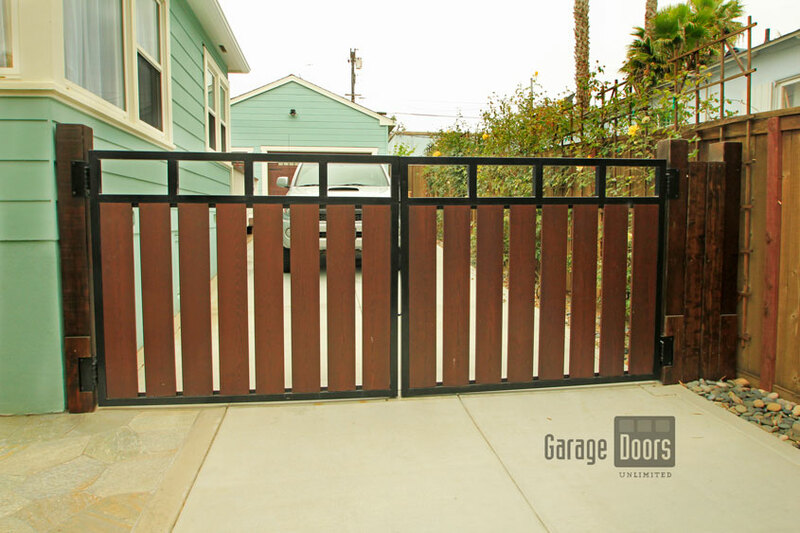 Check out our Pedestrian Gate section to see more options!